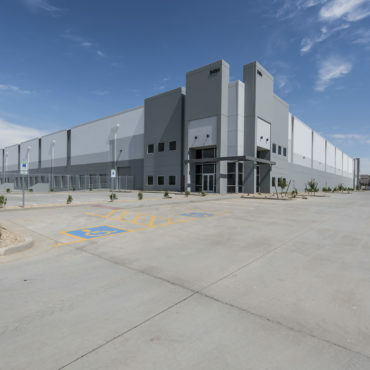 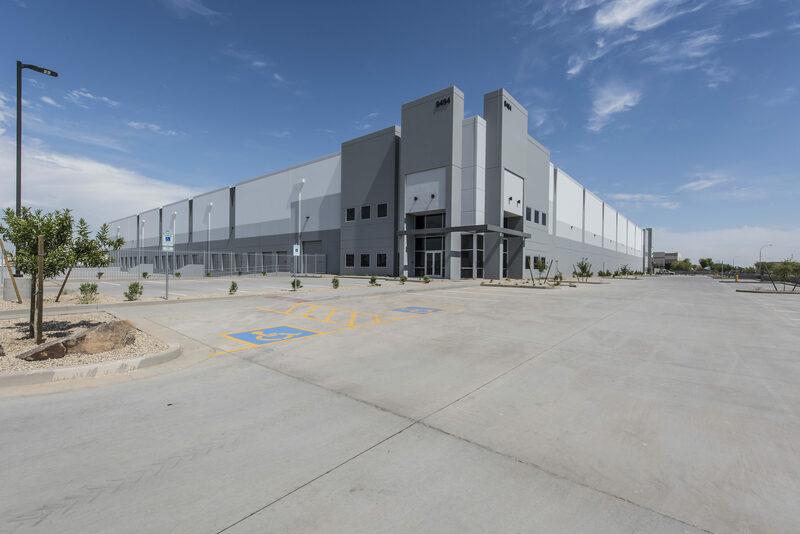 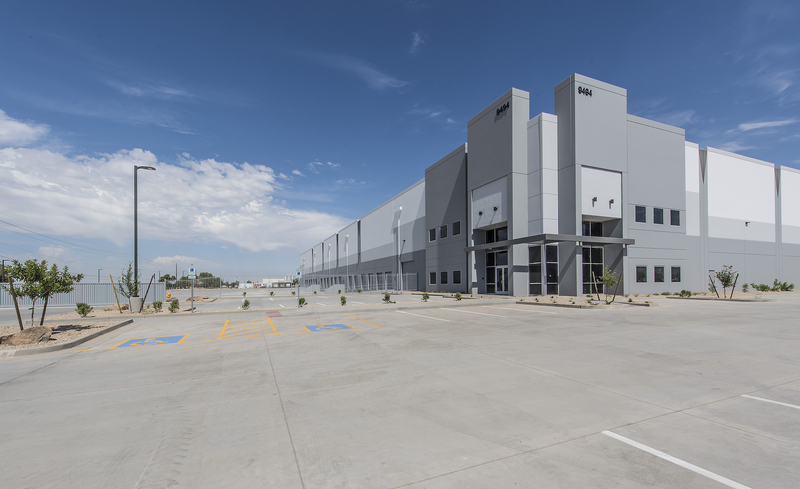 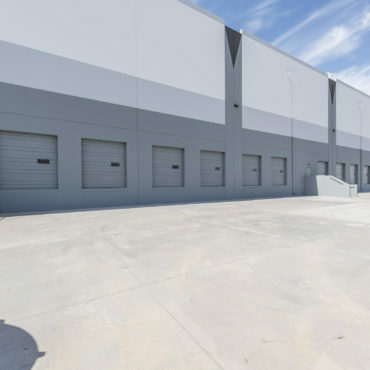 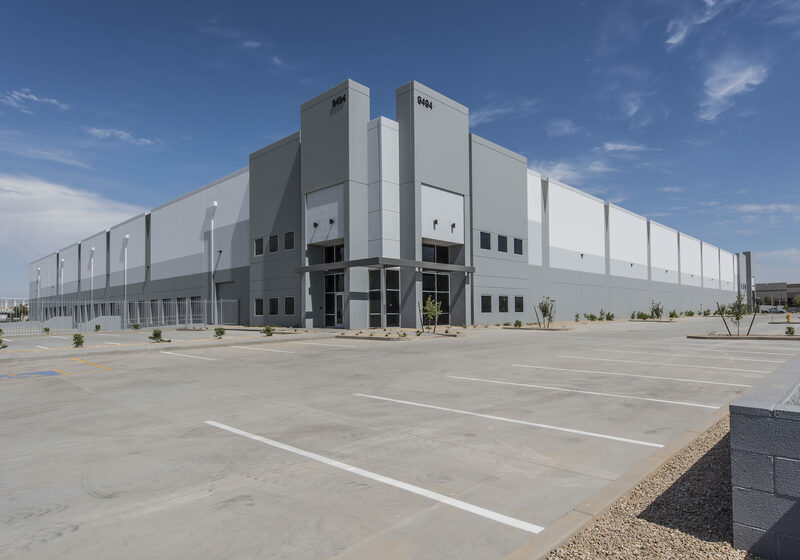 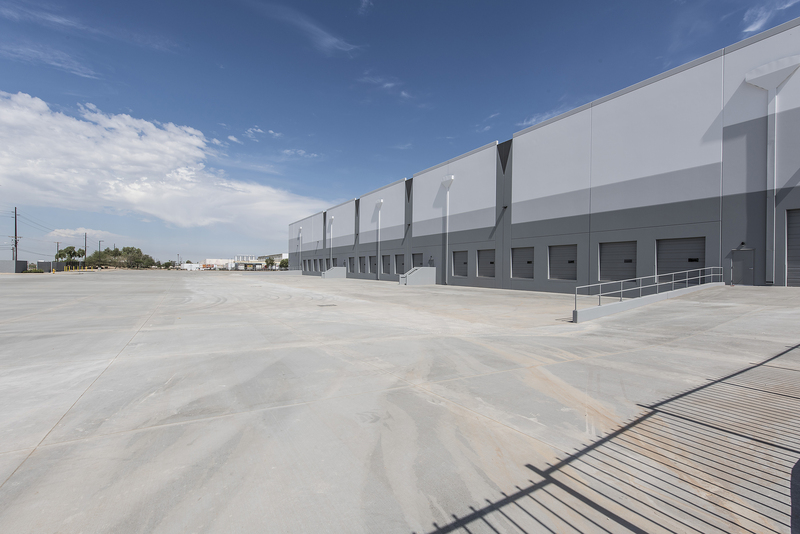 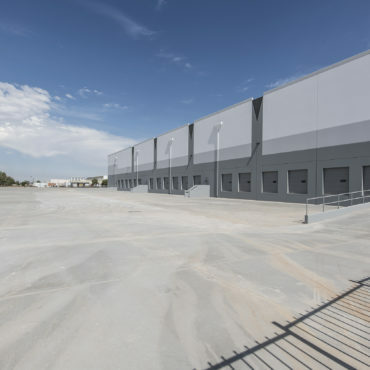 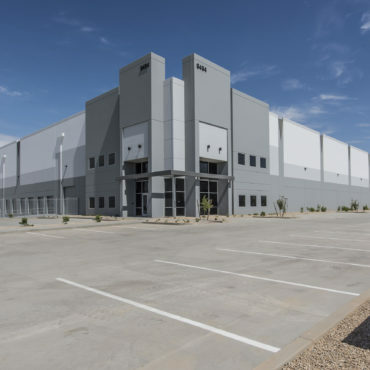 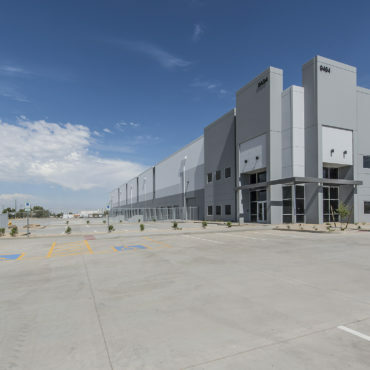 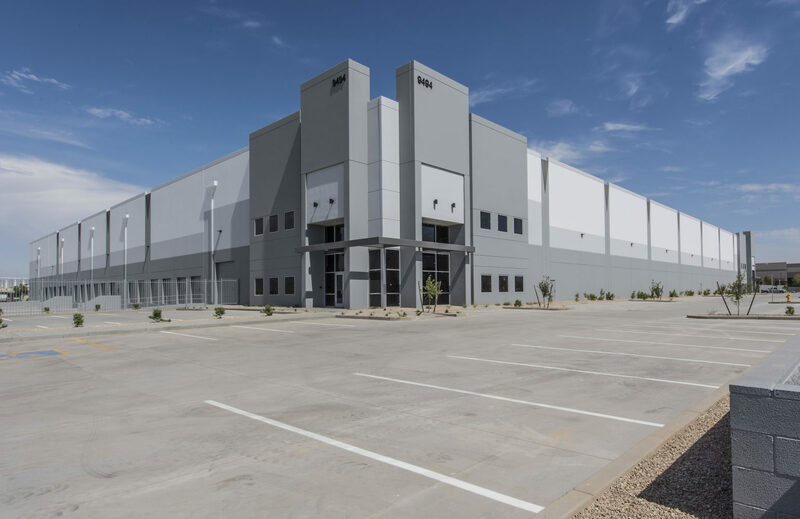 This building is a 186,000 SF speculative warehouse building for Merit Partners. 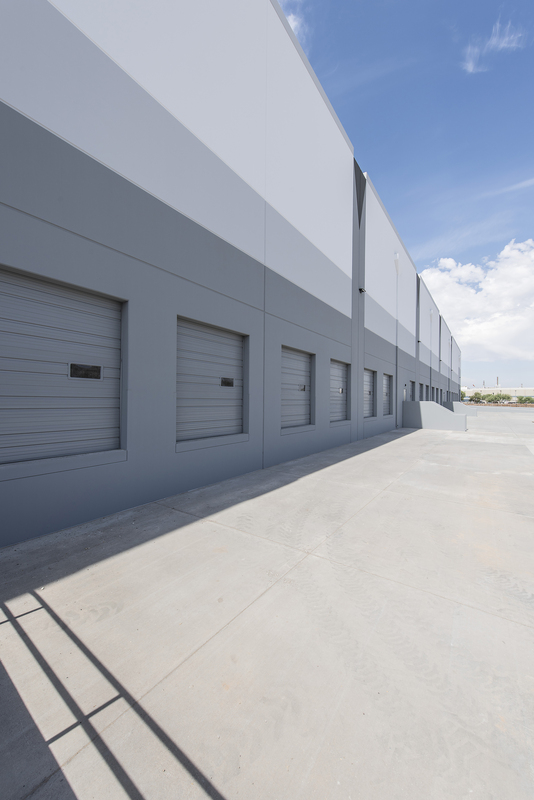 The cross dock building consists of all concrete truck yards with heavy trailer storage capabilities. 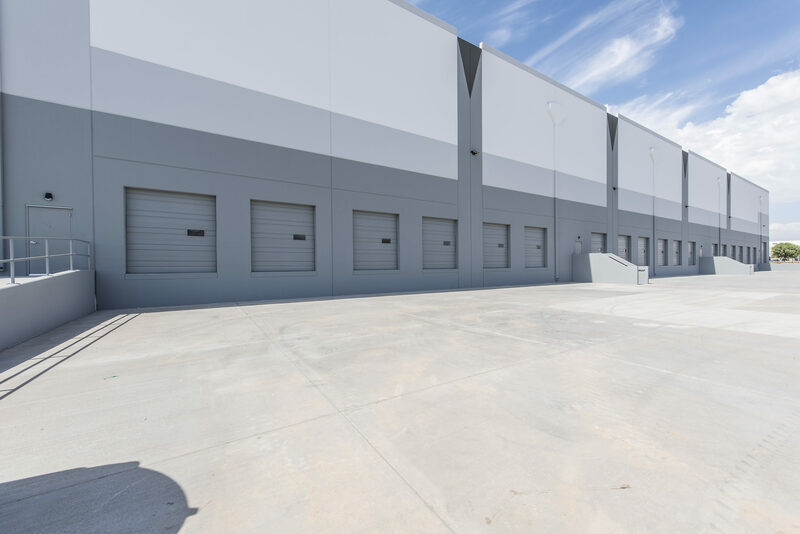 The interior features a 36’ clear height, ESFR Fire sprinklers with a diesel fire pump and 3,600 amps of 277/480 volt power. 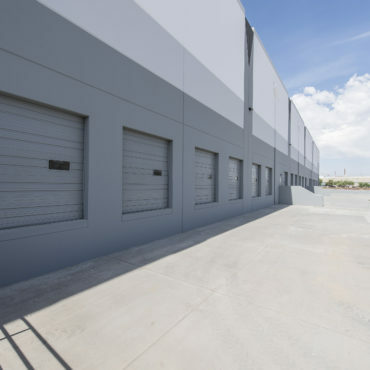 The entire truck yard surrounding the building is secured with 8’ masonry and wrought iron walls with an automated gate system.